Is Brooklyn's Talib Kweli A Deadbeat? Talib Kweli is a deadbeat, according to a New York producer's complaint. Rap star and Brooklyn native Talib Kweli isn't paying his bills, according to paperwork obtained by Gawker.com. An unidentified man accuses Mos Def's former right-hand man of reneging on a contract -- OK, it was a handshake; OK, it was a verbal agreement -- that had the man doing some producing work for $1,200, according to the report. 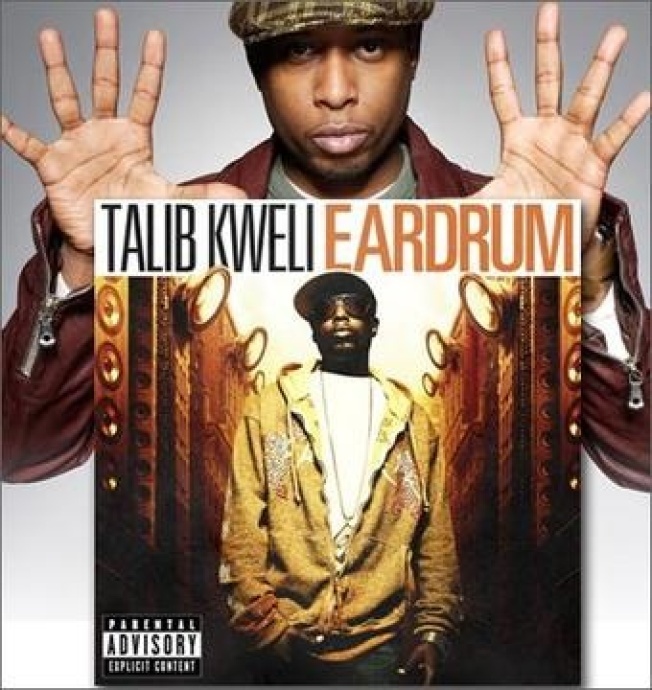 Talib Kweli and Jean Grae did a show at the Apollo in November 2007 that the complainant says he produced for the the duo's up-and-coming Web site that, 14 months later, remains up-and-coming. Though the site isn't up and therefore there's no venue to show the producer's work, the producer says he still should be compensated for bringing his "whole recording rig up there," according to the complaint that's on Gawker. "I repeatedly sent them invoices which they kept saying they could not open (ms word files? come on)..."